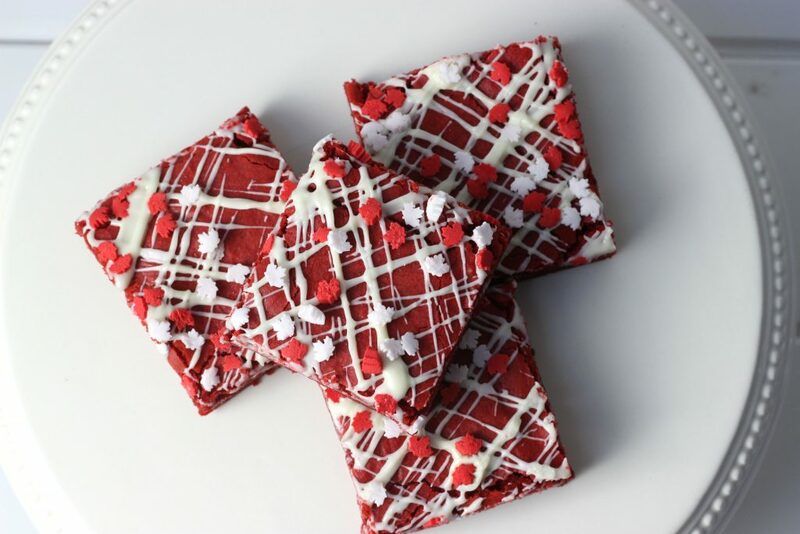 Canada Day is quickly approaching and if you’re looking for something fun to do or need a baked good to bring to that backyard BBQ, Ani & Fabi have come up with two baking kits that will add a bit of Canadian flair to that party. If you haven’t heard, Ani & Fabi are a local business that make these amazing baking kits. 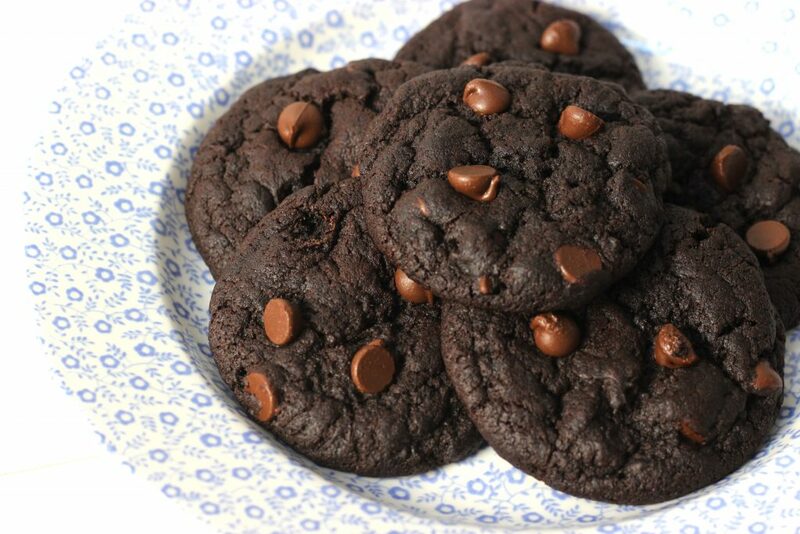 They are perfect to have in your pantry for those impromptu baking days. All the ingredients you need for the recipe are packaged and shipped right to your door. These cookies are the celebratory centrepiece for Canada Day. 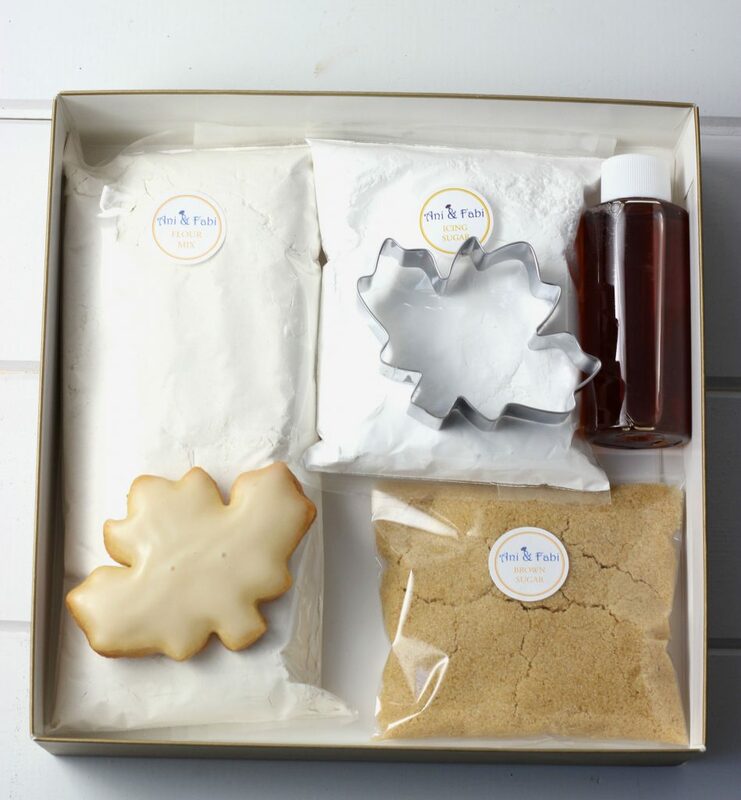 The kit even comes with a Canadian Maple Leaf cookie cutter. Finished with a maple syrup icing, these shortbreads not only reflect to our Scottish shortbread roots, but fully embrace their Canadian-ness! Our true to Canada blondies bleed red and white, and shine our colours bright. The vanilla and brown sugar base brings on a butterscotch flavour, with the red velvet cocoa giving an extra kick. To top it all off, white chocolate and little maple leafs garnish the dessert to make sure you don’t forget, the guest of honour for the day is Canada, eh? This is something new for Ani & Fabi and not really on their subscription list. It’s their first vegan product and it’s delicious. If you’re interested in getting any one of these baking kits, make sure to order before Wednesday, June 27th at noon and you’ll be sure to have your subscription by Thursday June 28th.